Rennie learned this lesson at the tender age of five when she started dance classes in Moose Jaw, Saskatchewan with the late Doris Sitter, whose words continue to motivate and inspire her. In that small town, she honed her skills to be a true triple threat and continued her studies at Oklahoma City University and with various instructors in New York. Upon returning to Canada, Rennie landed her first professional role in “Nunsense” at Edmonton’s Stage West Theatre. She laid down roots in Alberta working non-stop for 5 years. After 2 seasons playing the impish Josie Pye in “Anne of Green Gables” at the Charlottetown Festival, Miss Wilkinson relocated to Toronto to become the stand-by for the three female lead roles in the Mirvish production of “Crazy For You”. From 1993 to 1999 Rennie performed in numerous Mirvish and Livent shows including the U.S. National Tour of “Showboat”. 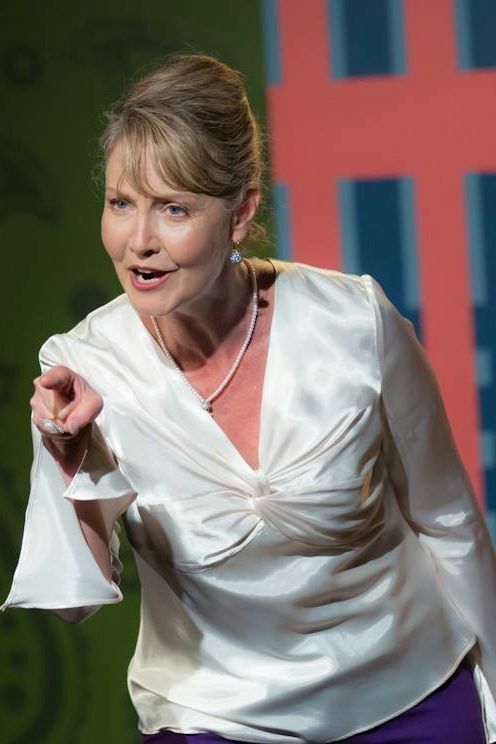 “Mamma Mia!” brought Rennie back to Toronto in 2000 where she continues to work extensively throughout the province and across the country in both television and, her first love, the stage.